University-state partnerships have demonstrated remarkable success across the spectrum of healthcare administration and policy-making. Many of these successes have been well-established by partnerships over the past two decades — and highlight both the need for these partnerships and the importance of university contributions. Some of these success stories are highlighted below. If you have a success story that you would like to share, please contact us. The survey’s questionnaire and methods setup enables analytical modeling in the areas of health care access, health care utilization, health status, health behaviors, and determinants of health for adults and children. MassHealth has become a national model for the provision of comprehensive access to pharmacy services for Medicaid members, using a cost-effective and evidence-based approach to clinical decision-making. UMass Medical School, through its Disability Evaluation Services program, offers streamlined, high-quality, and cost-effective disability determination services for state agencies seeking to improve their benefit eligibility services for people with disabilities.  UMass Medical School's Community Case Management services can vastly improve the quality of life for individuals with complex medical conditions and the families that support them; without them, more than a thousand children and adults in Massachusetts could be forced to leave their families and live in institutions to get the care they need. To evaluate and improve the prescribing patterns of atypical antipsychotics and other psychotropic medications to the youngest members of the Medicaid population, The Ohio Colleges of Medicine Government Resource Center partners with the state of Ohio’s BEACON (Best Evidence Advancing Child health in Ohio Now!) program to create new approaches to improve health outcomes of children with complex behavioral healthcare needs. UMass Medical School partnered with the Massachusetts Executive Office of Elder Affairs in 2012 to develop a customized data solution to analyze longitudinal data sets with the goal of determining the value of home and community-based services provided to an elderly population. State universities and state agencies are working together to transform healthcare delivery and improve lives. Tell us about your university-state partnerships and add your information to our website by filling out the participation form.